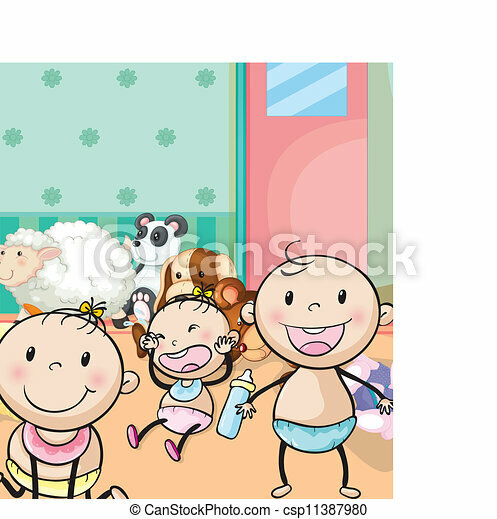 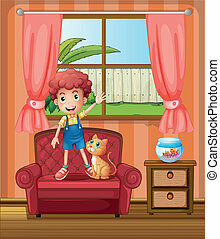 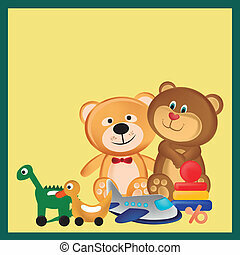 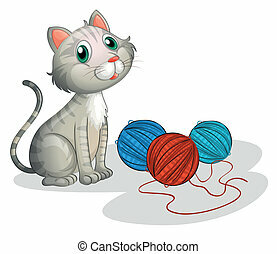 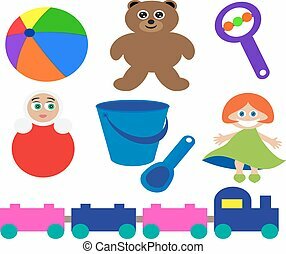 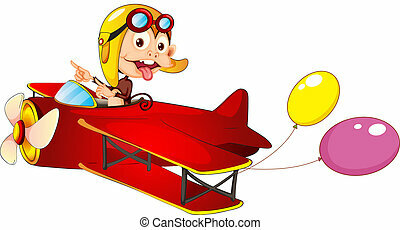 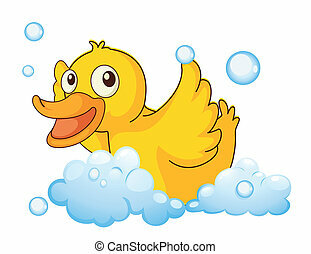 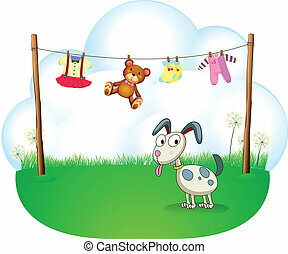 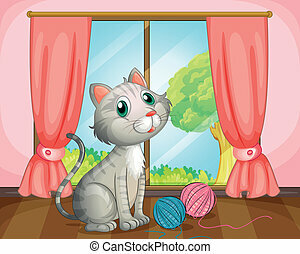 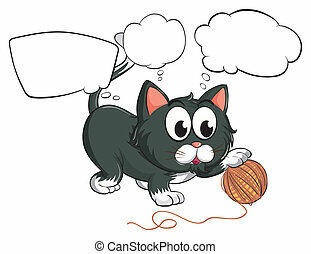 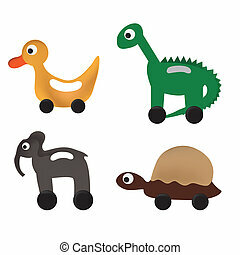 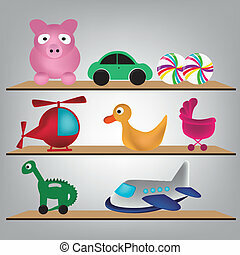 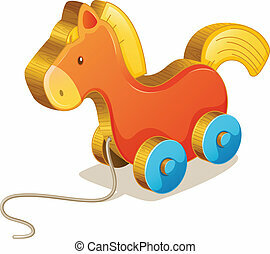 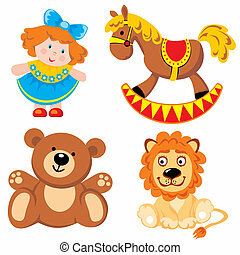 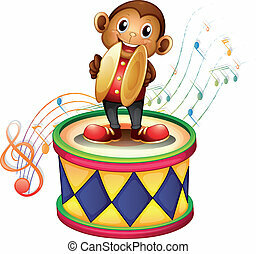 Illustration of babies and animal toys in the room. 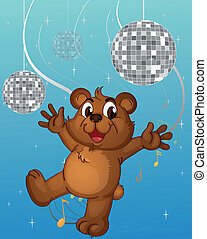 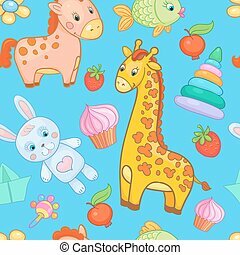 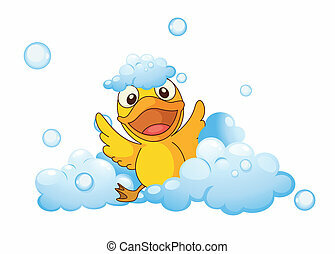 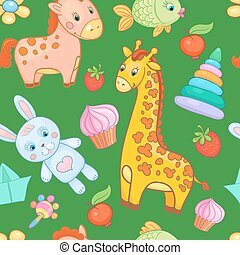 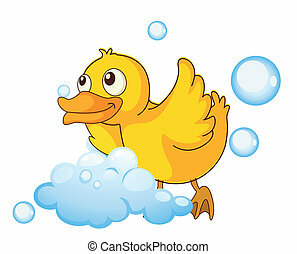 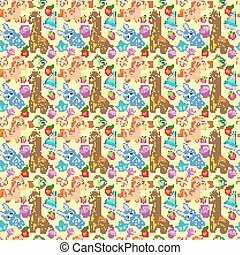 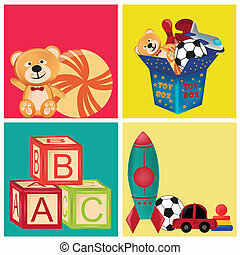 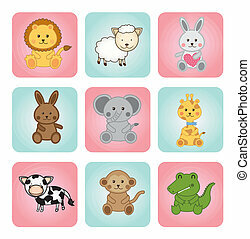 Baby toys seamless pattern vector animal background wallpaper for kid. 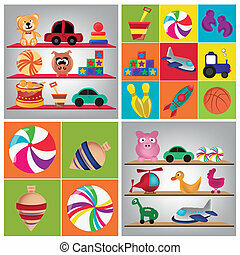 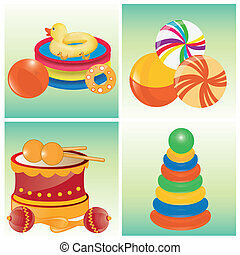 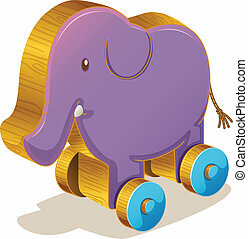 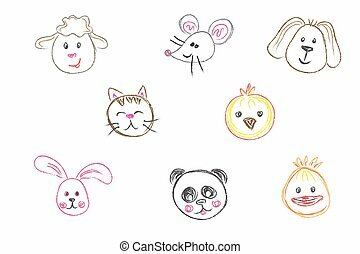 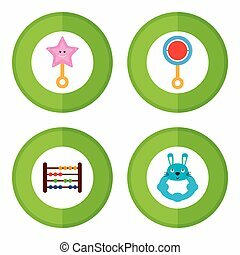 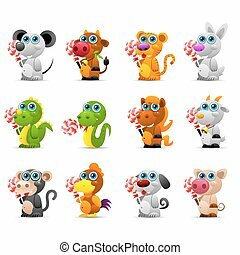 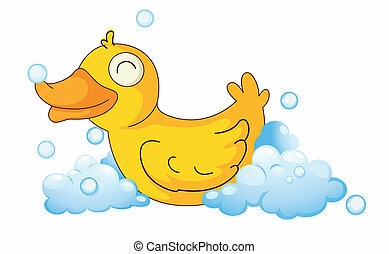 Baby toys seamless pattern vector animal cartoon background wallpaper for kid.